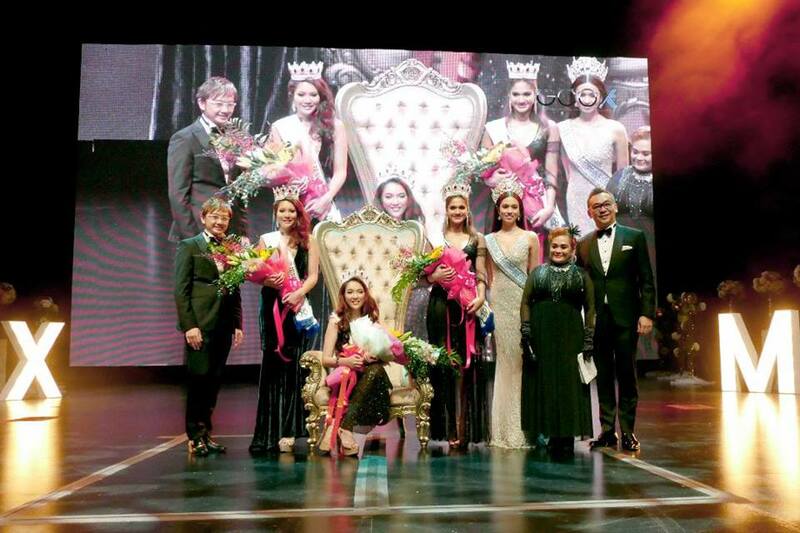 Vanessa Peh Ting Ting took over the Miss World Singapore reign from Laanya Ezra Asogan on Friday 14th September. 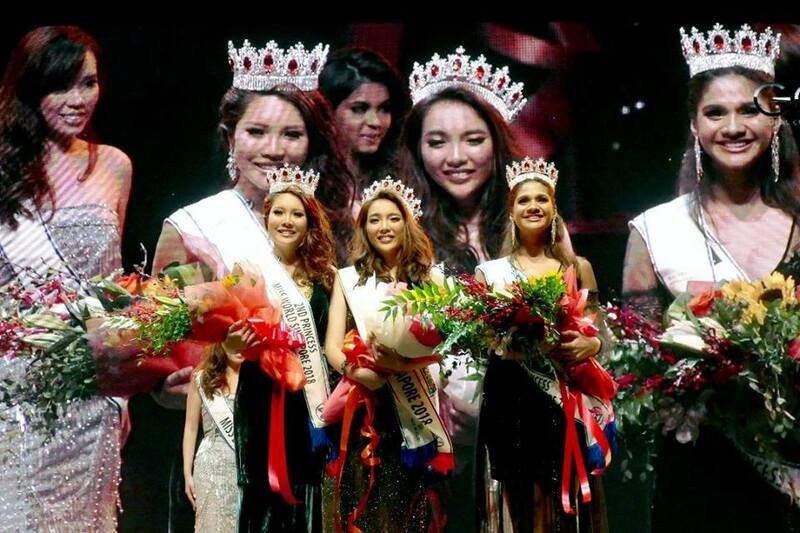 First and Second Runner Up titles were awarded to Shonalie Raha and Vanessa Tiara Tay, respectively. Nine finalists competed for the national title. 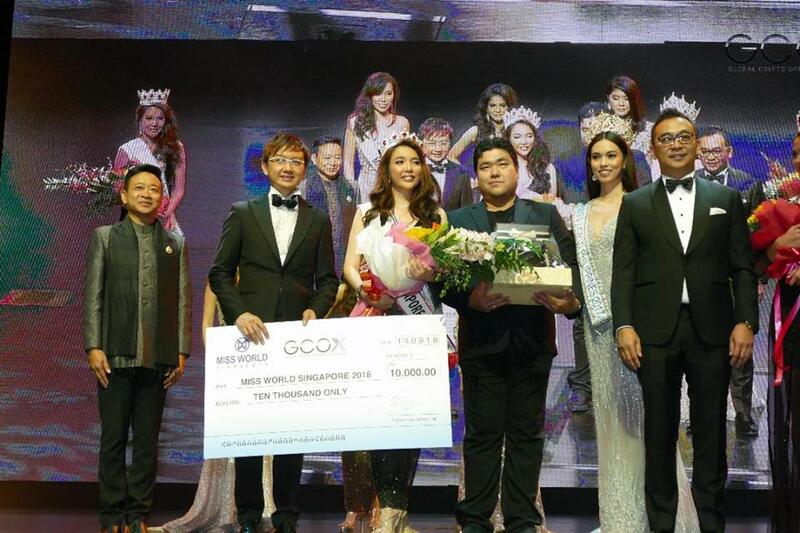 Vanessa received $10,000 prize money and over $20,000 worth of products from sponsors, as well as the honour of representing Singapore at Miss World 2018! 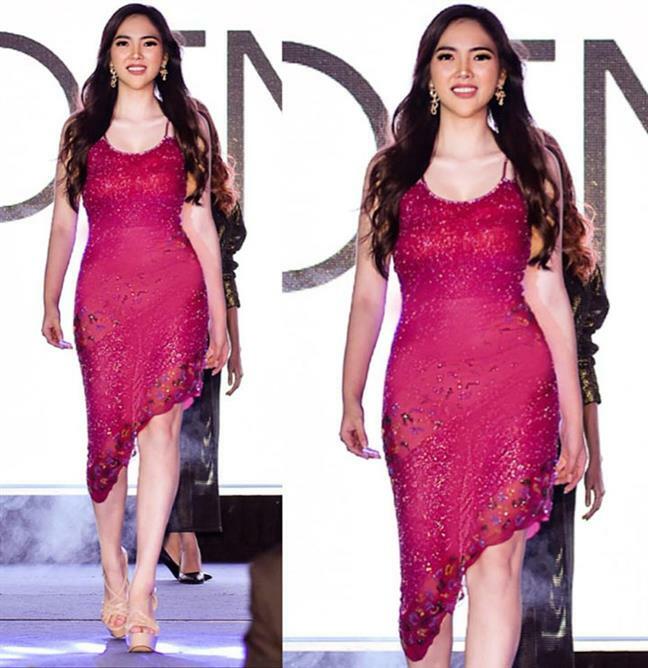 Vanessa’s other prizes include: hair services by Jeric salon, products, treatments and beauty services, a photoshoot with award-winning celebrity photographer Billy Mork, customised gowns by Francis Cheong, fitness sessions, 1 year artiste management contract and travel to Miss World 2018 in China. 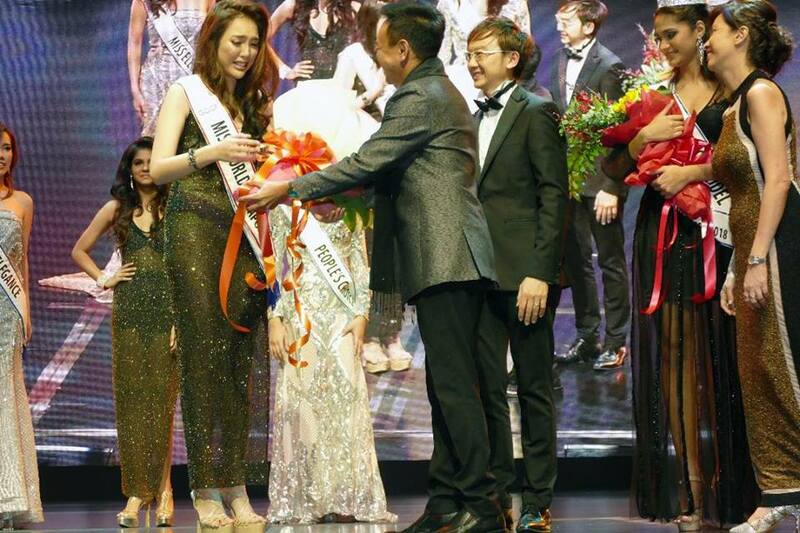 The prestigious guests that attended Miss World Singapore 2018 were His Royal Highness Prince Sisowath Tesso, Advisor to the Secretary of His Majesty - The King Norodom Sihamoni, His Excellency Dr Julio A. Jeldres and Miss World Philippines 2017, Laura Lehmann. 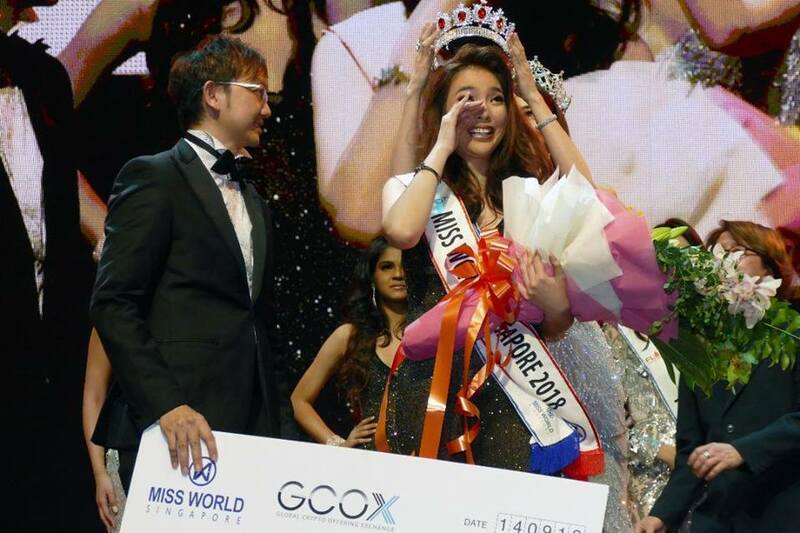 The judging panel consisted of renowned professionals from different industries in Singapore. Vanessa is a 24 year old Fashion Entrepreneur and Actress. Furthermore, she has a Major in Chemistry from the Institute of Molecular and Cell Biology and is a Business Finance Undergraduate. She is multilingual in English, Mandarin, French and Cantonese. Vanessa also has talents for musica and dance. She was a student at the Royal Academy of Dance, London and learnt to play the piano at the Associated Board of the Royal Schools of Music, London.